YAADb.com - Being an actor or actress still becomes everybody’s dream. Building career as actor sounds life-changing as it is identical to fame and fortune. However, there is a wrong view of being an actor. Some people consider most actors reach their success by applying certain websites. In fact, success comes with training and building relationship. Applying casting sites is only a way to reach the dream. When it comes to the casting site, there are 5 best audition and casting website for actors/actress. The sites help lead your path to become a professional actor. However, good training and strong motivation still hold the key. The website commonly comes with competition to find the best talent. With many choices around, you need to be careful in choosing the audition site. 5 Best Audition and Casting Website for Actors/Actress: Legitimate! Are you looking for reputable and legit casting and audition website? Be careful when choosing one. Irresponsible people may take benefit from this and get your money. Below are 5 best audition and casting website for actors/actress that is legitimate. The first choice is Actors Access. The website developed by Breakdown Services Inc. is known as one of the best casting sites for directors and actors. This is actually built around The Breakdown. It refers to a notice that a casting office releases to agents. It contains important information related to the synopsis, proposed locations, and character descriptions. Actors Access allows you to upload resumes, headshots, and reels. Even though there are no monthly fees, any additional profile elements will be charged. Visit >> ActorAccess.com. Backstage.com is another reputable audition site to go. This site has a lot of professionals who write articles about entertainment industry where actors/actress can learn. Here, you can also find some legit auditions to begin your acting career. Furthermore, you can also get a schedule of free acting class through the website. Visit >> Backstage.com. Among others, this site is considered as one of the innovators in digital casting. It helps the director find talent as well as helps the actors to perform their best headshot without spending much money to fly for an audition. Casting Frontier offers you free account which includes online resume upload, one headshot, and direct casting submission. Once you become a member, submit yourself to casting calls for TV shows, commercials, or other digital content. Visit >> CastingFrontier.com. It facilitates kids with natural acting talent to reach their dream. You are allowed to create a portfolio for your kid. 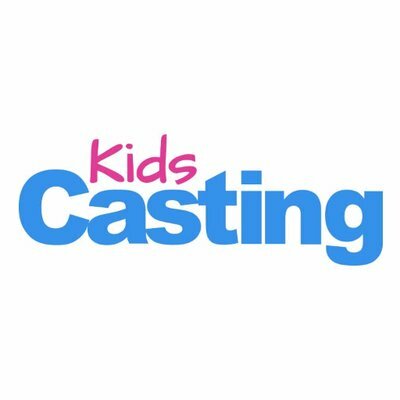 Once you submit the portfolio, it will be added to Kidscasting database and be ready to get a call for casting. It offers benefits for your kid, especially for development benefits, financial and bonding experience. 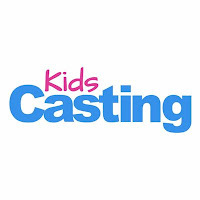 Visit >> KidsCasting.com. Beginning as software in 2002, Casting Network Inc. turns into the first system which offers online casting process entirely. This site offers a free account, but it is an obligation to have agency representation. Being a member of Casting Networks, you will get some facilities including resume updates and profile searchable. Visit >> Corp.CastingNetworks.com. How to become an actor / actress in Hollywood?